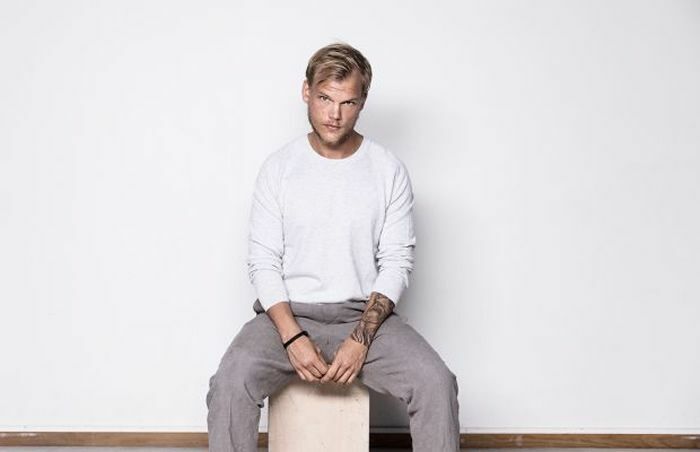 Avicii passed away just yesterday (April 20, 2018) while on vacation in Muscat, Oman. The exact cause of death has not yet been announced, but he had had acute pancreatitis since a 2 or 3 years before. He had stopped live performance since 2016 due to his health complications. 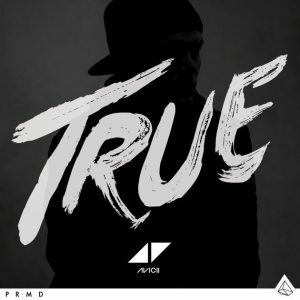 Avicii is best known with his house (a genre of music for party animals!) hits such as “Hey Brother”, “Wake Me Up”, “Levels”, etc. ; as well as, his 2 albums, True (۲۰۱۳) and Stories (۲۰۱۵). 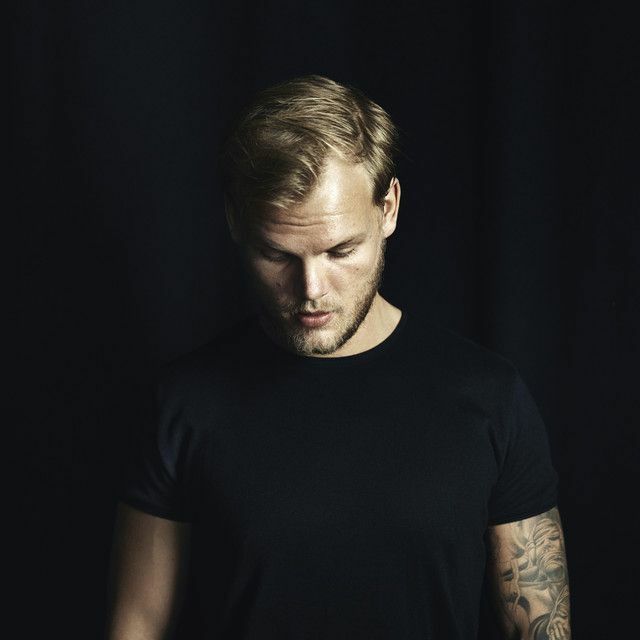 The stage name Avicii means “the lowest level of hell” in Buddhism, reported by Tim Bergling himself. 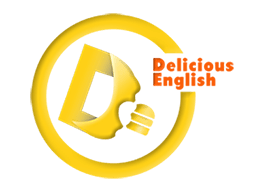 But he made it clear that he did not have any reason for choosing this stage name other than needing a suitable username for his social networking account. He had used the catchy logotypes “ΛVICII and ◢ ◤” for the word Avicii since 2008. 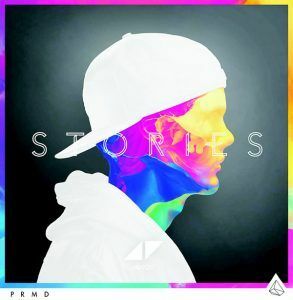 Avicii was a very famous and praised musician. His music was the kind that you could both listen to in your loneliness, as well as _of course_ when partying. His vocals too are especially beautiful; they were mostly about life, coming of age, and loving one another. Many of us have had our most beautiful moments with Avicii’s music. Listen to 3 of his songs “Hey Brother”, “Wake Me Up”, and “The Nights”; and read their lyrics below. Learn more in our Music section!